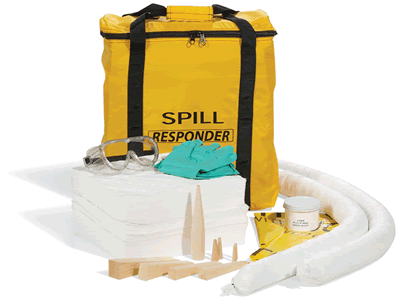 For rapid response to any operational spill with our standard, specialty and custom spill kits. 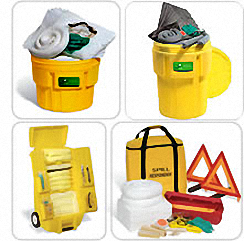 Any spills, anywhere. 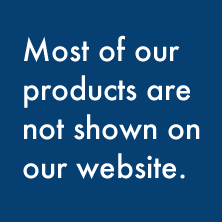 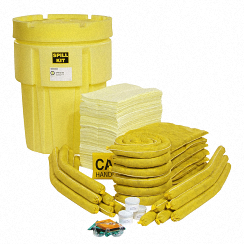 Whether you need to clean up a dangerous chemical spill or eliminate a slip-and-fall-hazard, you will find the right absorbent solution in our products and capabilities. 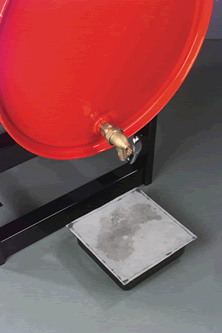 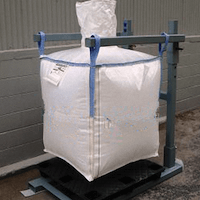 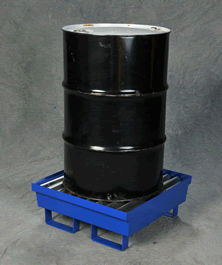 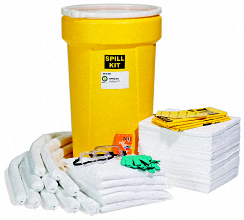 We build spill kits to match your spill application, from the very smallest to the largest. 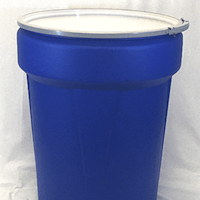 Example: Economy 20 gal. 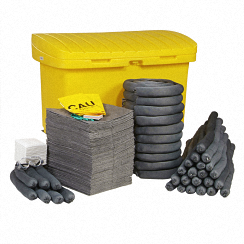 universal kit. 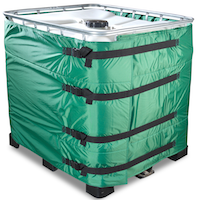 Includes a variety of sorbents to handle spills of oils, coolants, solvents or water; pre-packed in an X-rated 20-Gallon OverPack. 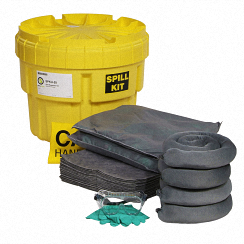 Self-contained Kit stores sorbent products for easy access as needed for spill control; saves time when quick response is necessary. 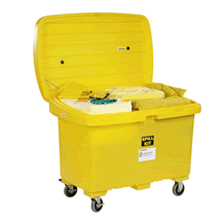 Twist-on, UV-protected lid provides sealed and secure closure to protect sorbents from moisture, dirt and damage. 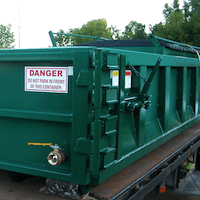 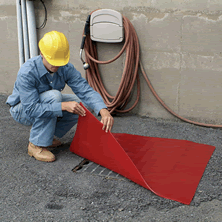 Rust- and corrosion-free 100% HDPE is durable to withstand rough handling. 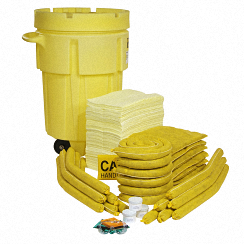 Will absorb about 16 gallons of liquids.